The arts of Africa, Oceania, Asia, and the Americas now form part of the historical and artistic grand tour of the capital. 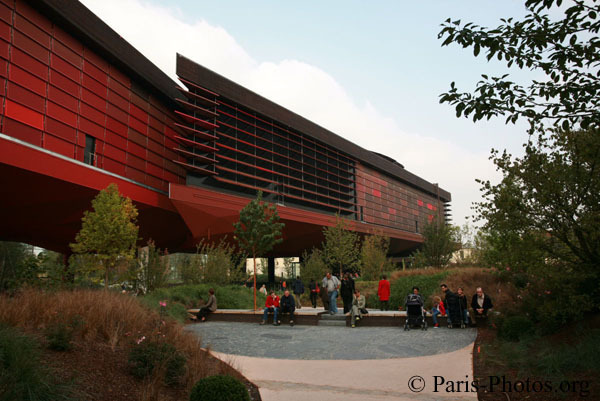 The Musée du quai Branly, known in English as the Quai Branly Museum, nicknamed MQB, is a new museum in Paris, France, situated close to the Eiffel Tower. It opened on June 23, 2006. 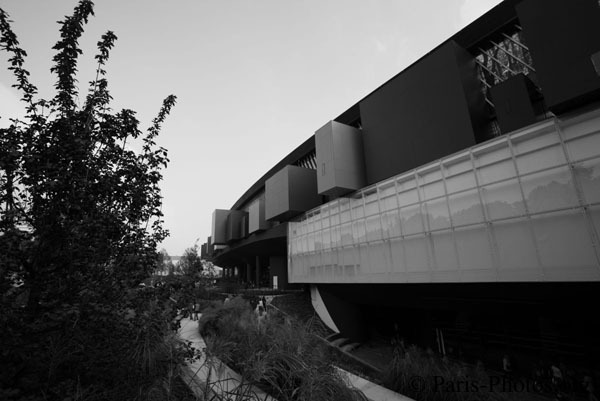 The museum is located at 37, quai Branly - portail Debilly, 75007 Paris, France. 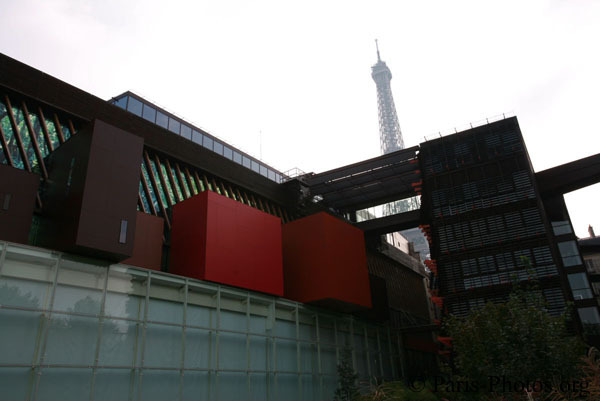 The Quai Branly Museum features indigenous art, cultures and civilizations from Africa, Asia, Oceania, and the Americas. 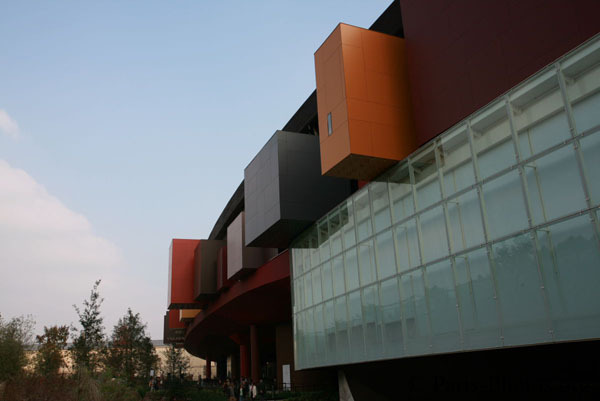 It contains over 300,000 objects and has 10 special exhibits every year. History of the museum A commission was established to study the feasibility of building the museum in 1995. When the study was concluded, land was reserved near the Eiffel Tower for the future museum. French President Jacques Chirac was a very influential proponent of the project. 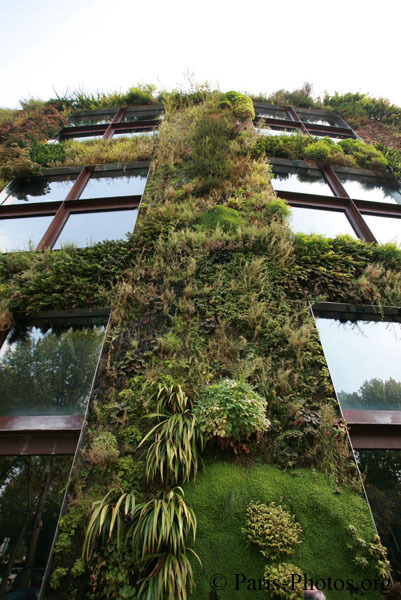 The architect is Jean Nouvel. 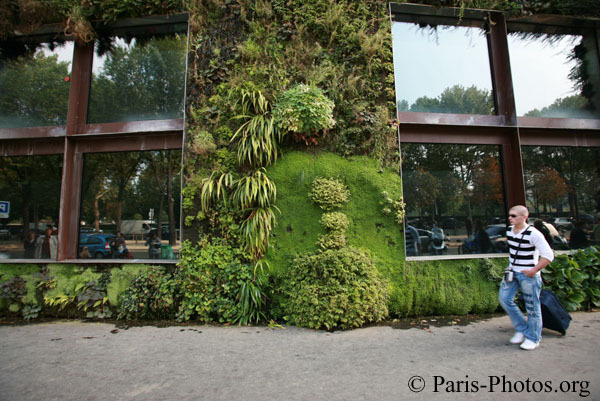 The extraordinary "living wall" (200m long by 12m tall) on part of the exterior of the museum was designed and planted by Patrick Blanc. Australian Aboriginal Australian indigenous artists represented at the Museum include Paddy Bedford (Warmun), John Mawurndjul (Arnhem Land), Ningura Napurrula (Papunya Tula), Lena Nyadbi (Warmun), Michael Riley (urban), Judy Watson (urban), Tommy Watson (Papunya) and Gulumbu Yunupingu (Yirrkala). In the case of Ningura Napurrula, her signature black and white motif appear superimposed on the ceiling of the administration side of the museum's building.